Natural ingredients give a taste that cats love. 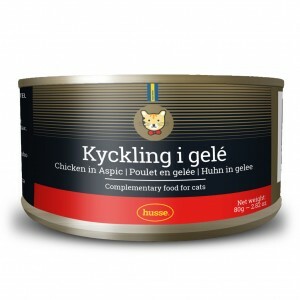 Chicken in aspic is healthy and natural complementary food for cats. Natural, free from colourants and preservatives. Once the can is opened it should be consumed within 24 hours. chicken 23%, tuna 23%, water, jelly powder [seaweed flour/semi-refined carrageenan, cassia gum E499, guar gum E412, potassium chloride (E508)]. 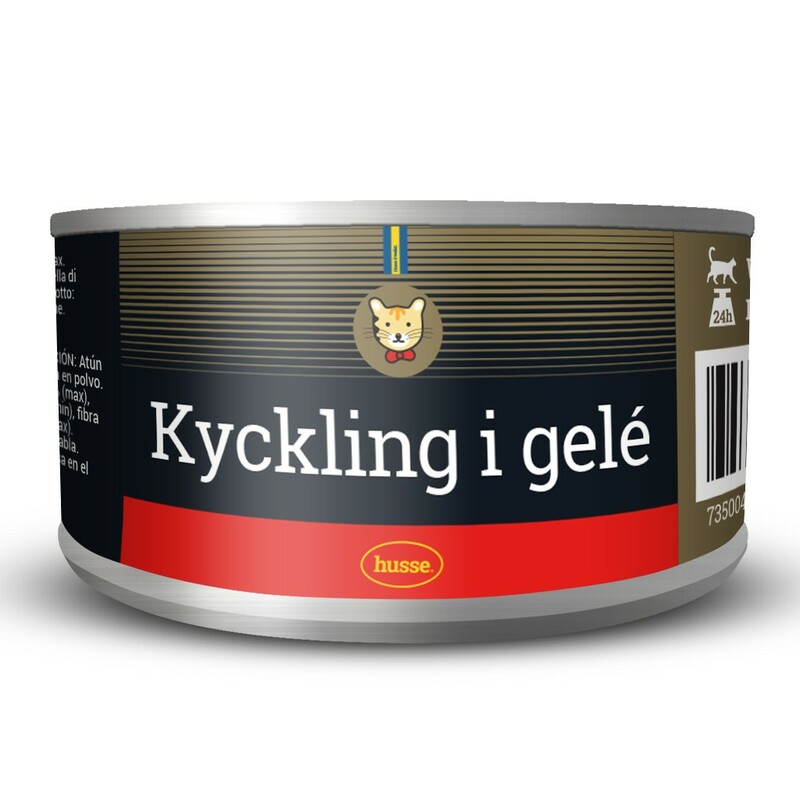 protein 13%, fat content 0.2%, crude fibres 0.5%, moisture 85%.